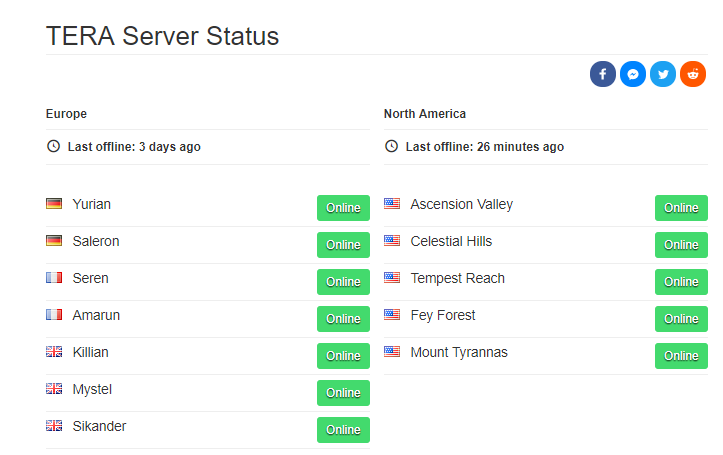 where is the server status to see if the servers are up..
they moved it but did they remove it? They currently do not have a page for it since they updated the website. They are aware of this, but haven't made a new page yet, as far as I know. somewhere before i seen this link. i dont know if this is truth or not. before i was looking it during maintance and it didnt mistake. 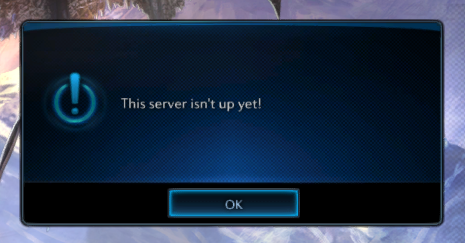 It currently says the servers are up right now when they are not accessible, so it's not a good replacement. EME should probably work on that server status page. I'm not sure how they go to a new website, lose like half the useful features, then for the pages they did retain, have misinformation on like the class pages. its a pretty big 'hole' in the new page design not to have something so basic as server status..